Cllr. Tynan has said that it is vital for all workers that the Bus Eireann employees win this dispute as the outcome will set the trend on pay and conditions for the foreseeable future. Cllr. Tynan has called on drivers who work for private operators not to engage in strike breaking, saying a victory for the Bus Éireann workers could act as an example to them that by joining a Trade Union they too can enjoy decent pay and working conditions. He has urged members of the public to boycott any attempt by the company management or the National Transport Authority to break the strike by bringing in private bus operators on Bus Éireann routes. Cllr. 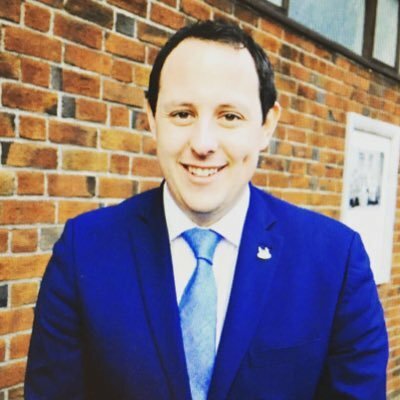 Tynan also demanded that the government introduce a Sectoral Employment Order for all bus workers to bring an end to this race to the bottom on pay. 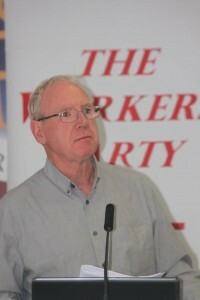 Labour Local Area Rep Peter Horgan has urged the Cork public to support the bus drivers in their industrial dispute. “While it is frustrating for commuters around Cork today I know that it is even more frustrating for the drivers to have to take this action,” said Mr Horgan.